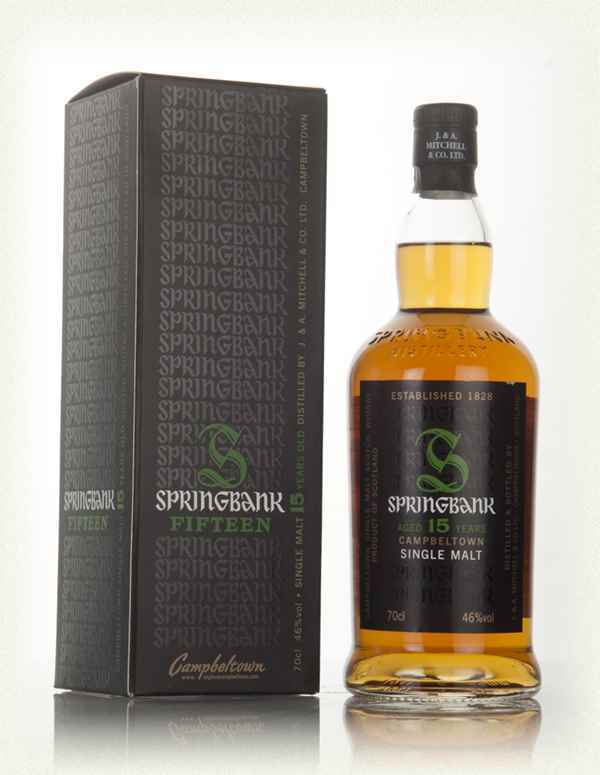 A 12 Year Old, triple distilled malt from Springbank, very good indeed. 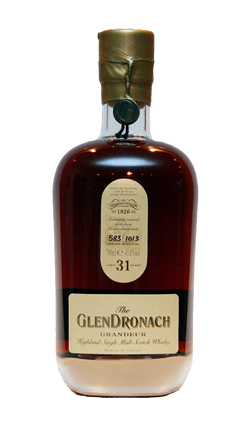 This was first released in August 2009, with a limited release of just 3,900 bottles. 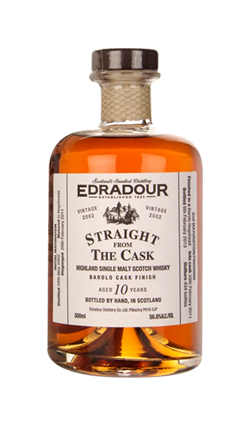 Nose: Pungent and aromatic with notes of dried fruits, plenty of sherry integration with notes of citrus, toffee and nuts. 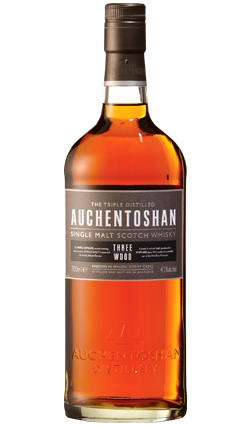 Palate: Spicy on the palate, nutty and cocoa rich, oak, coffee, gentle peat. 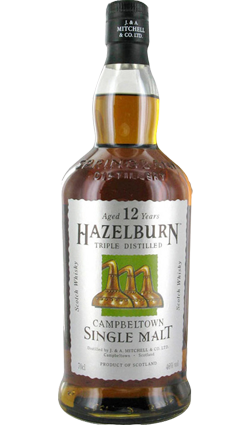 Finish: Coffee, spices, citrus, chocolate, long finish.